401(k) nondiscrimination testing – what the heck is it? Why does it matter? What consequences could it have for your business, and how do you avoid them? The truth is, there’s a lot to know about 401(k) nondiscrimination testing. Whether you’re new to 401(k) administration, you’re starting a new 401(k) for your business, or you’re trying to fix failed testing for your existing 401(k), understanding and dealing with nondiscrimination testing can be a major hassle. Trust us, we totally get it. No one wants to spend hours trying to decipher complex government legalese when there’s a million other things on your plate. If you find yourself in charge of the 401(k) or needing to deal with nondiscrimination testing, don’t worry! 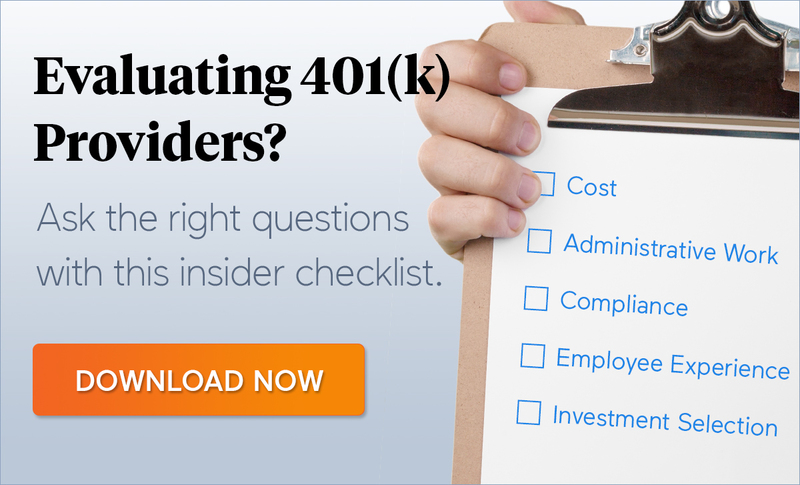 We’ve put together the information you need to know about 401(k) nondiscrimination testing – what it is, why it matters, and the specifics of how you can deal with it (hint: we created this guide to be an end-to-end resource for you, so bookmark this page so you can quickly get back when you need it). In the most basic terms, nondiscrimination tests (NDTs) are annual tests required to ensure that 401(k) retirement plans benefit all the employees, (not just business owners or highly-paid employees). Failing to meet the IRS’s standards can mean fines, penalties, and bureaucratic headaches. The government of the United States provides significant tax benefits via the use of 401(k) retirement plans. Because these tax benefits are so substantial, the government wants to make sure that 401(k) plans don’t benefit business owners and highly-compensated employees (HCEs) over non-highly compensated employees (NHCEs, A.K.A the rest of us). Favoring HCEs is called “discriminating,” and a series of annual tests are required to make sure that the plan is not discriminating. It is the responsibility of the company providing the 401(k) retirement plans to pass these nondiscrimination tests, or if they fail these tests, to take the appropriate remedial actions. Plans that do not remedy NDT testing failures may lose their qualified plan status. These tests are mandated by The Employee Retirement Income Security Act (ERISA), which is a set of laws and regulations that govern almost everything related to employee retirement benefits and their administration. ERISA is enforced by various government agencies. Often, this means either the Department of Labor (DoL) or the Internal Revenue Service (IRS). In the case of nondiscrimination testing, the IRS sets definitions and makes updates to the requirements for HCEs and NHCEs. It’s no secret that nondiscrimination tests were created with traditional large companies in mind. These tests weren’t built with small businesses or startups in mind, and this means these small (and medium-sized) businesses can struggle much more with passing their NDTs. Small and medium-sized businesses often find nondiscrimination testing stressful and difficult to pass. Their challenges often stem from having a relatively high number of HCE’s. With lots of HCEs, your company is left with a precarious proportion of employees, and non-highly compensated employee contributions have to be higher. In the case of family-owned businesses, high proportions of key employees (due to more familial relations) can pose a similar problem. If this wasn’t tough enough, both these types of companies often don’t have the resources to provide financial wellness advising or other such services. Financial advising and retirement education or training can help boost employee participation and contribution rates, but the amount of time and money that needs to be invested in these programs can be prohibitive. Startups also face retirement plan implementation and nondiscrimination testing challenges. Startups are often structured differently from traditional companies, with high numbers of HCEs in proportion to the minimal “get it up-and-running first” startup staff. 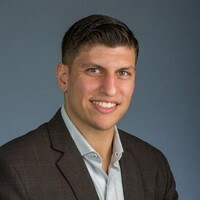 Additionally, because startups are usually not profitable for some period of time, they may not have the means to provide a safe harbor plan, the easiest way to avoid NDTs and the associated headaches. 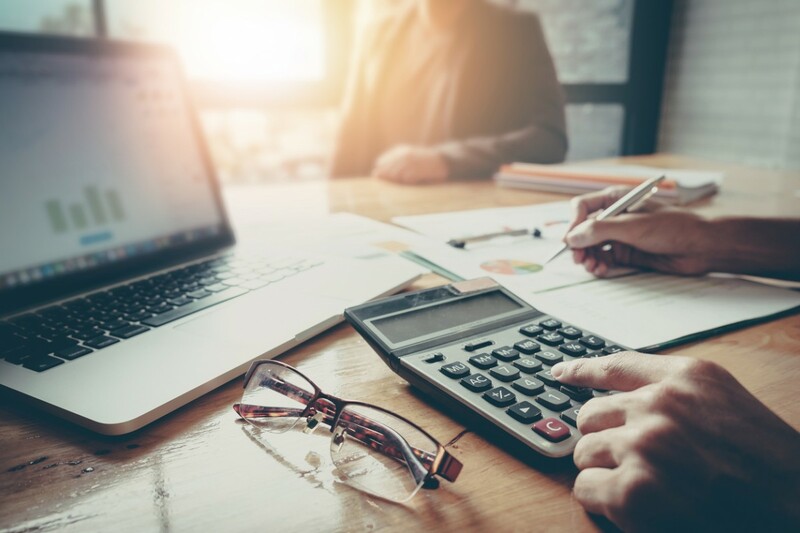 If you are a small business owner or the 401(k) plan administrator for one, keep reading; the tests and the information offered in the rest of this article could be very helpful for assessing your situation. We recommend you also look into NHCE plan participation and contribution strategies. We’ll go over this more below too. Nondiscrimination Testing Rules: Who is an HCE, NHCE, or Key Employee? Much of what you have to deal with in nondiscrimination testing has to do with which employees are highly-compensated, which are not, and when those distinctions change. To make it easy, we’ve laid out exactly what determines a person’s classification as a highly-compensated employee, a non-highly compensated employee, or a key employee below. A highly-compensated employee is more or less what it sounds like, although the IRS has specific requirements that must be met in order to qualify as one (for the purposes of your 401(k) retirement plan). — owned more than 5% of the interest in the business at any time during the year or preceding year, regardless of how much compensation (wages, salaries, bonuses, tips, or fringe benefits) they received. *****Companies with a large proportion of HCEs have the option to use the “Top Paid Election,” in which the top paid group are the top 20% when ranked by compensation. This isn’t the standard, but it can useful when your company has a high number of HCES in comparison to NHCEs. This categorization is slightly easier (at least on the surface). All your eligible employees that don’t fit the above HCE requirements are considered non-highly compensated employees or NHCEs. Pretty simple. But it does get a bit more complex, so bear with us. Determining who’s an NHCE isn’t always as easy as looking at everyone’s job description and salary and checking them off. Newly hired employees who would traditionally qualify as HCEs but who have not been with your company long enough to be paid the required $120,000+ a year will count as NHCEs until the year after they exceed the threshhold. Any company officer (CEO, CFO, etc) who has a compensation of $170,000+. Any employee who owns more than 5% of the company, OR is the parent, child or spouse of someone who owns more than 5% of the company. Any employee who owns more than 1% of the company AND earns more than $150,000. Naturally, HCEs are often key employees, but NHCEs can be key employees even if they don’t meet the compensation requirements, due to the fact that they are related to someone who owns more than 5% of the company. Because of the difficulties that arise in dealing with up-to-date employment fluctuation and retirement reporting, these calculations may be based on the prior years’ compensation if this is allowed in the Plan Document. When using the prior year’s information, you’ll also be comparing average contribution rates from the prior calendar year, not the current year. This is also handy for knowing your HCE contribution limits beforehand, reducing the risk of needing to refund HCE contributions later down the line. New 401(k) retirement plans naturally can’t use the “prior year” information. In these instances, IRS regulations let you use 3% as the NHCE average deferral percentage, meaning your HCEs will have a maximum contribution of 5%. Now that we’ve covered everything you need to know to face NDTs with confidence, let’s jump into the tests themselves. The actual deferral percentage test or ADP test is our first nondiscrimination test. 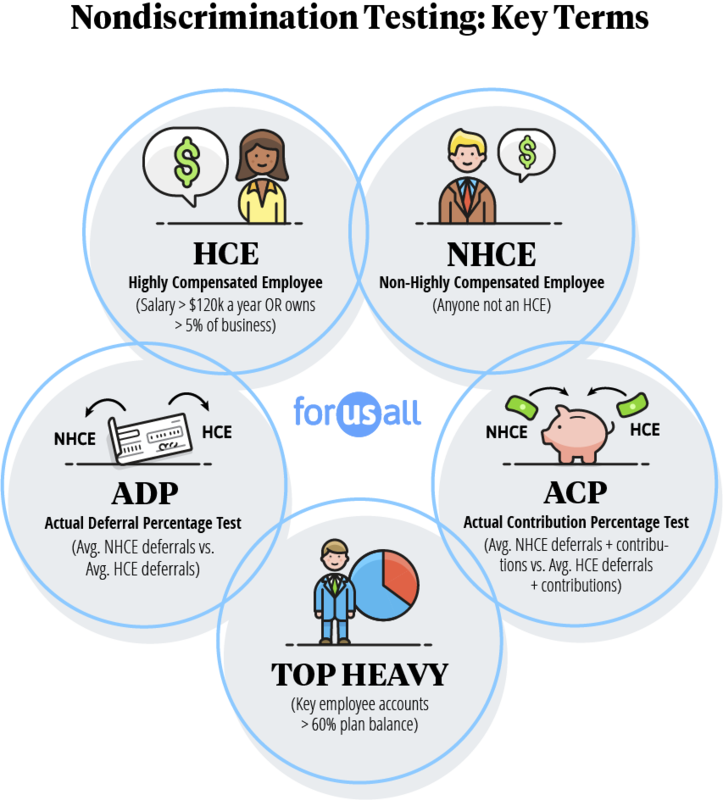 This test compares average NHCE salary deferral percentages to the average for the HCEs, and naturally involves the calculation of these numbers. Gather together your HCE contribution rates and average them. Display as a percentage. Gather together your NHCE contribution rates and average them. Display as a percentage. Compare the percentages and be sure that they fall within the acceptable ranges. We’ve already gone over the ADP, so the ACP will be a piece of cake. Gather together your HCE matching or after-tax contribution rates and average them. Display as a percentage. Gather together your NHCE matching or after-tax contribution rates and average them. Display as a percentage. Failed this test? Worried about what to do? Skip to this section on what to do if you fail your NDTs. If the sum of all key employee account balances is greater than 60% of the total retirement account plan balance, the plan is top-heavy. Total the account balances of the key employee participants in your plan. Divide the total key employee account balance by the total account plan balance, and express this number as a percentage. If the result of the above calculation is greater than 60%, the plan is top-heavy, and steps must be taken. How Frequently Should I Perform Nondiscrimination Tests? As we mentioned above, using the prior year’s data can help you determine HCE contribution maximums ahead of time. 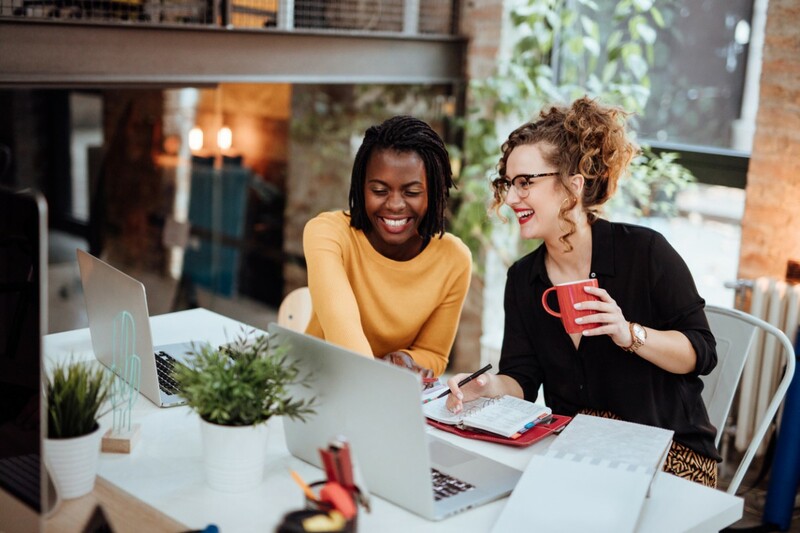 Occasional checks to your nondiscrimination status are also an excellent way to prevent unexpected paperwork and unhappy employees down the road. Annual testing is essential, but ideally you are monitoring the situation throughout the year. Traditionally, NDTs are done on the last day of the plan year (or the beginning of the next) to get all the data. We also recommend at least a mid-year, and surprise assessment at a random point during the year. Why the surprise test? You may be able to take preventative action that can help you pass the test and avoid a potentially costly correction. For instance, if you fail the top heavy test mid-year, you can limit HCE contributions until the plan passes. You can also prohibit HCEs from contributing in the next plan year. If you don’t do either of these things, you’ll have to make a 3% nonelective contribution to all eligible participants. While we’re talking about that, it might be a good idea to bookmark this article if you’ve found it useful so far. Staying on top of important testing deadlines is important, not only for your own stress management, but also to help your employees optimize their retirement accounts. **1st of September** Businesses who want to establish a safe harbor plan for the current year must deliver notices to participants by this date. **1st of October** Businesses who want to establish a safe harbor plan for the current year must get the first deferral in by this date. **1st of December** Deadline for notice delivery for Safe Harbor plans with a January 1st effective date. **Early January** Provide key information to recordkeeper so performance testing can be done. This includes prior year payroll and census information, company ownership percentages, etc. **15th of March** This is the deadline for any corrections due to failing ADP or ACP testing. Correcting now avoids an 10% excise tax and filing of IRS Form 5330. **31st of December** This is the deadline for normal corrections for failing testing. **April 15 (following year):** When employees are filing taxes, they will need to file IRS Form 1099-R* if they had any corrective distributions or refunds. If you are looking to bypass ADP and ACP tests entirely, you can consider a Safe Harbor 401(k). These 401(k) retirement plans include an IRS-qualified employer contribution by default, and are exempt from the 3 major NDTs (unless there’s a profit-sharing component to the plan). In addition to skipping most nondiscrimination tests, Safe Harbor plans with a matching contribution encourage your employees to contribute to the plan, making your 401(k) another weapon your recruiting and retention arsenal. The business matches 100% of employee retirement plan contributions up to 3%, as well as a 50% match of the next 2%. After all, it never hurts to check, right? A technically savvy 401(k) advisor may be able to get your plan to pass using a testing method different from the one you have customarily used. If you still failed, it’s time to proceed to Step #2, because you’ll need to take action as soon as possible. Even if you passed with this little trick, you’ll still want to look into Step #3. You don’t want to deal with this same anxiety again, so preempt it with a little bit of proactivity. Making Corrective Distributions:corrective distributions are when you refund the contributions from HCEs until the plan passes the test. HCEs will receive refunds in the order of deferral amount. Since 2008, these refunds have been taxable in the year they are made. Making QNECs: Make a qualified non-elective contribution (QNEC), which is an employer contribution made on behalf of all eligible employees — regardless of how much they contributed to the retirement plan. Making QMACs: Make a qualified matching contribution (QMAC), which is an employer matching contribution that is only made to employees based on how much of their salary they deferred. Those last two options are less popular, as they tend to be more expensive and less convenient. Though we’ve laid out deadlines, it’s important to stay aware of plan specifics. Your plan documents will lay out the details on a “statutory correction period.” This is the period that you have to take necessary action for your plan to pass nondiscrimination testing. Abide by this carefully. Healthier proportion of NHCE to HCE 401(k) contributing to the plan. Potentially, helps you retain employees. Based on a study of over 5,000 employees, we’ve seen that eligible employees who participate in the 401(k) had an 11% higher retention rate than those that didn’t. 401(k) participation is a major topic – one which we’ve discussed in detail here at ForUsAll. If you want to learn more about how to improve your 401(k) participation, check out this blog post on how to achieve 90% 401(k) participation rates. Passing nondiscrimination testing is essential. Failing a nondiscrimination test means headaches and expense not just for the company, but potentially for employees as well. Still, don’t let that stress you out. You’ve now got all the tools you need to face down this particular 401(k) plan administration challenge. 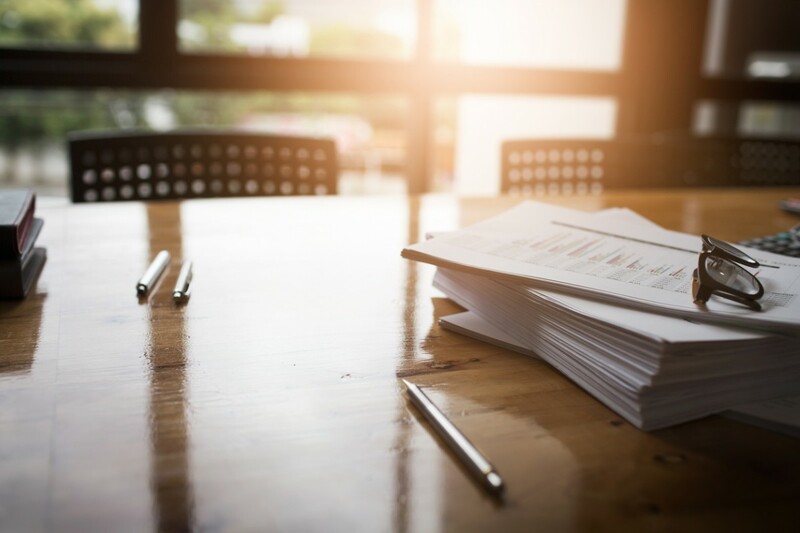 In this post we’ve covered definitions, tests, timelines, alternatives, and what to do in case of a failed test – but that’s still not everything about nondiscrimination testing. If you’ve still got questions, let us know. We’re here to provide answers. Reach out any time to info@forusall.com.